It’s an odd kind of traffic that’s directed by this quintet which takes its name from Jacques Tati’s masterpiece: eclectic, crossbred experiments aimed at presenting a new take on the vast field of film music, a subtle and singular blend of timbres – two violins, a viola, a cello and a double bass – on which to build a repertoire and an identity. By associating video creation and film music, the Traffic Quintet offers a new artistic space, a bridge between cinema and contemporary art. The Traffic Quintet is an atypical ensemble, born out of an initiative of the violinist Dominique Lemonnier, aka Solrey then schooled in curiosity and plurality. In a sense it synthesizes the influences garnered by its founder, a musician who also worked in the theatrical world with the likes of André Engel and Georges Lavaudant. These rich and varied itineraries reflect the insatiable curiosity of all five members, their capacity to absorb every style of music, to adapt to every configuration, to be enriched by every new musical adventure, to find fulfillment in every exchange. 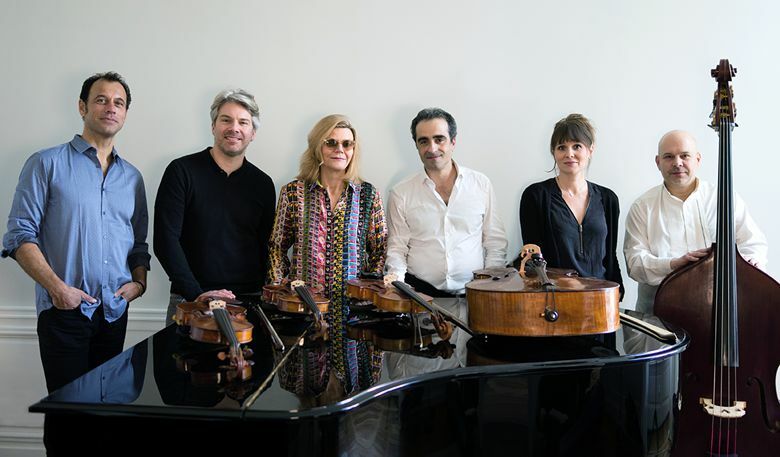 Shared and nourished within the Traffic Quintet, these qualities have found an echo in the work of the composer Alexandre Desplat, who has made for the Quintet this wholly new program of free transcriptions centering on the Nouvelle Vague. A musical journey that corresponds perfectly to the Traffic Quintet’s wish to travel without labels between periods and genres. 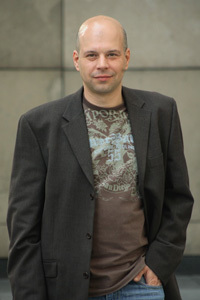 Founder of the Traffic Quintet in 2005, Dominique “Solrey” Lemonnier, known as “Solrey”, continues to explore the world of film music by combining it with video creation. Formed by the Franco-Belgian school with Gabriel Bouillon then Pierre Doukan, she was invited in the United States to perfect with the violin master Henri Temianka. She also took part in the master classes of the very famous Chigiana Academy in Sienna as well as the baroque Basel Music Academy. She performed in numerous musical groups as a chamber musician and as an orchestral player (Orchestre Philharmonique de Radio France, Ensemble Instrumental de Lausanne, California Chamber Orchestra, Ensemble Mosaïques, European Camerata...). From an early age, she performed with orchestras and has developed a style and a pure interpretation where the strings are central to the compositions of her partner, Alexandre Desplat. With determined eclecticism, she regularly participates in various projects considering other kinds of music such as jazz and tango, as well as cinema and theatre (with André Engel, Georges Lavaudant...). So many journeys have led to this production… It is a very personal pan, with her musicians, that Solrey has now opened. In 2010, after a tragic brain surgery causing hemiplegia of her left arm and after four years of intense therapy, Solrey was back on stage successfully with two new shows for the Cité de la Musique. This handicap requires her to concentrate on a finger technique to compensate the weakness of her left hand. She develops a musicality and a bow phrasing which emphasizes her special play. 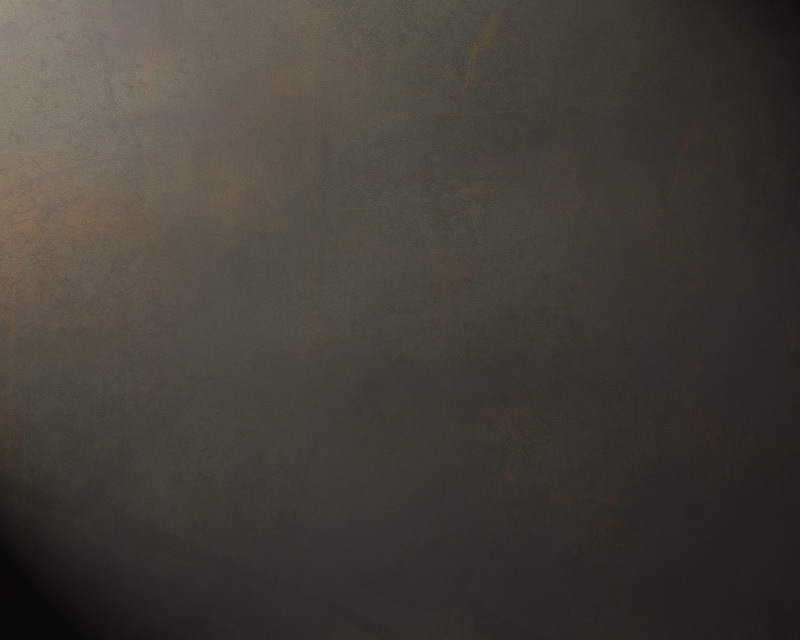 After studies at the CNSMDP (Conservatoire National Supérieur de Musique de Paris) and then in the United States, Thibault Vieux was awarded prizes in several international competitions. He has performed as a concert soloist in France and abroad with renowned orchestras and as a chamber musician in prestigious concert halls such as the Concertgebouw in Amsterdam. 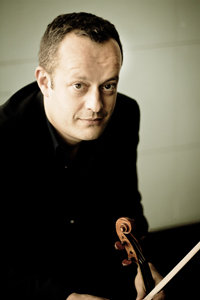 He joined the Orchestre de l’Opéra de Paris in 1998 and in 2007, he was appointed assistant concertmaster. She trained both at the CNSMD in Paris and with masters such as Barthold Kuijken and James Levine. Estelle Villotte first performed with the European Union Orchestra under the direction of Bernard Haitink, Carlo Maria Giulini, Sir Colin Davis, Pierre Boulez and Claudio Abbado and then joined the Orchestre de Paris in 1998. 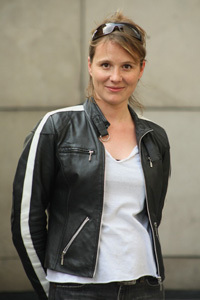 In parallel with her activities as an orchestra musician, she also participates in numerous festivals in a chamber music formation (Folles journées de Nantes, Festival de musique de chambre d’Epinal, Flâneries musicales de Reims). Raphaël Perraud trained at the Conservatoire de Valence, then at the CNSMD in Paris and Lyon, and followed master classes with Janos Starker, Roland Pidoux and Siegfried Palm. A prize-winner in several international competitions, he has performed with prestigious orchestras and has also participated in numerous festivals in France and abroad as a chamber musician, in particular with Quatuor Renoir until 2004. 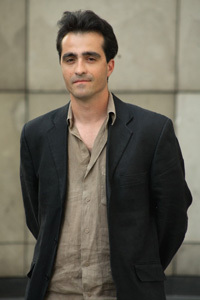 He is also an assistant professor at CNSMD in Paris and super soloist in the Orchestre National de France. Recruited by the Orchestre National de l’Opéra de Lyon under the direction of John Elliott Gardiner and Kent Nagano at the age of 17, soloist with the Ensemble Forum conducted by Marc Foster two years later, Philippe Noharet is currently the double bass player at the Opéra National de Paris. Well known for performing film music and contemporary music, he also performs with Ute Lemper, Peter Gabriel and Richard Galliano. He is a member of the ensemble Colors of Invention led by Gilles Apap.